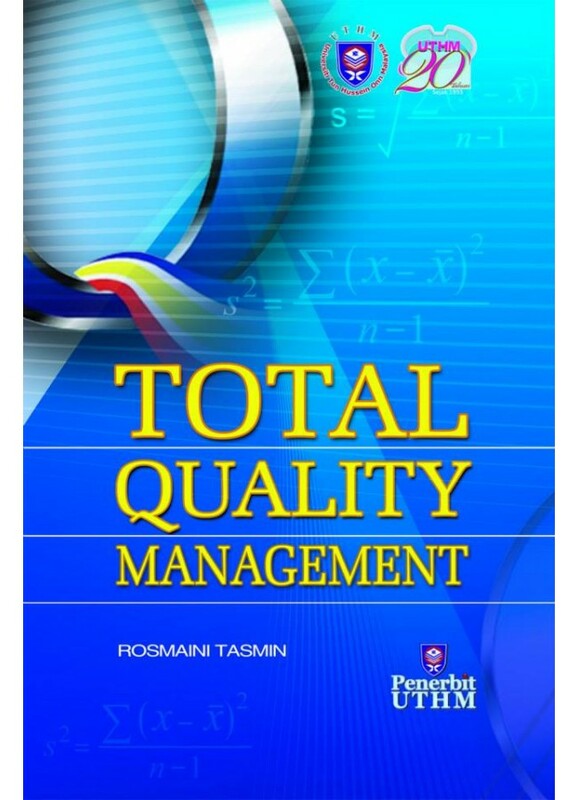 This book is intended to provide an introduction to the Total Quality Management and to help you understand many issues related to quality that affects businesses around the world. By reading this book, you will have the tools to analyze these issues and hopefully it will increase your understanding and interest in quality as well. I am assuming that you have scarce prior knowledge of quality management. 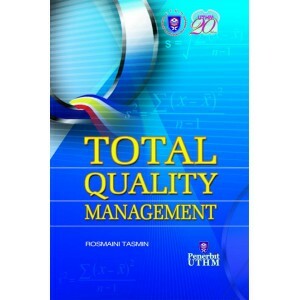 Regardless of whether you have the limited knowledgeor not, this book aims to take you from knowing little quality principle, to having a good and solid foundation that gives you the knowledge and skills to increase your understanding. Hopefully, this book will also be able to show you how relevant it is to everything going around you and how valuable an understanding of quality can be to yourself.